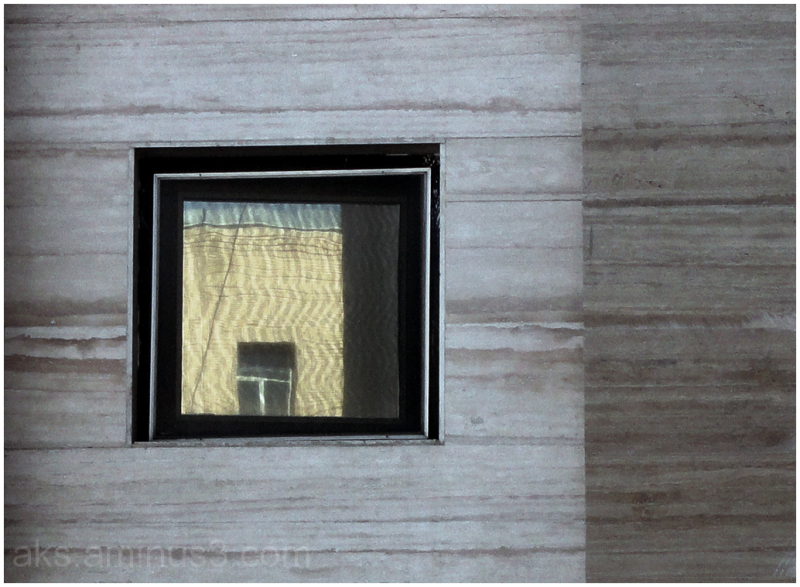 Moridi (Tehran, Iran) on 16 October 2014 in Architecture and Portfolio. A sweet study of shapes in this set - they are all around us if only we take a moment to look and compose ! Géométrie de la composition, délicatesse des tonalités , rendu des textures et jeu des reflets...une excellente photo. Félicitations, Moridi. Excellent graphical composition and beautiful colors. The reflections are magnificent, a great shot, I like a lot. Excellent graphical composition! Superb colors! Very interesting - I like the ripple effect. An eye-catching reflection captured in this window!! Interesting linear patterns that surround the window as well. Love the reflection and the shapes. Genial captura, reflejos, textura, color y luz. Great ! A window superbly framed .